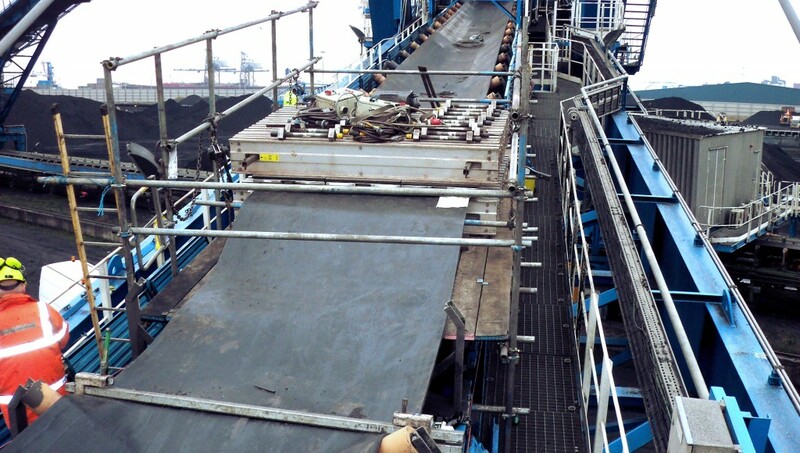 The process of vulcanising conveyor belt is essential to ensure strength, structural integrity and long life. 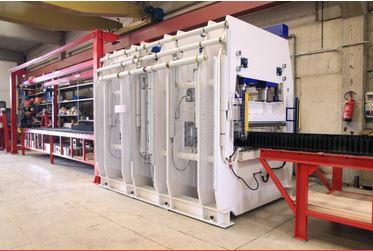 Conveyor belts for heavy-duty applications are vulcanised during manufacture. 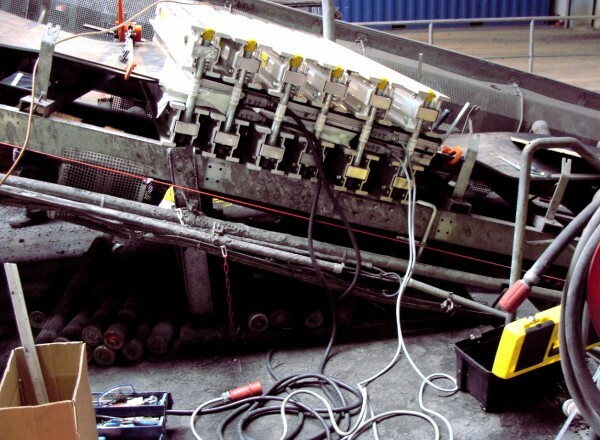 On installation, the ends of the belt must also be vulcanised to ensure that the joint is as strong as possible because the weakest point of any conveyor belt is the splice joint. Vulcanisation is the process by which different types and/or qualities of rubber are permanently joined by the addition of sulphur and very high heat and pressure. Put simply, the molecules of the different types of rubber become entangled and once vulcanised can never become fluid again, resulting in a join that is practically impossible to break or melt. 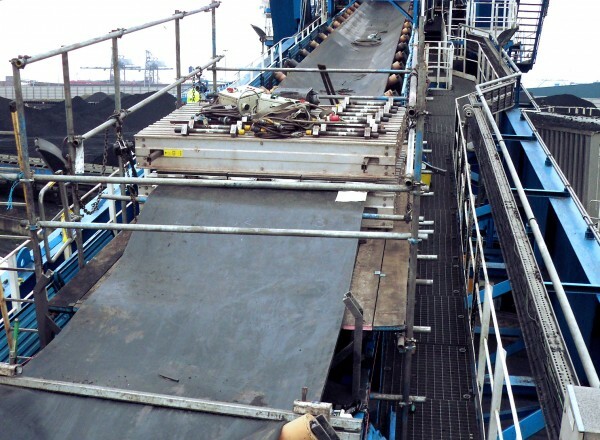 As well as making a strong join, vulcanising conveyor belt also transforms the rubber from a soft, fragile material into an exceptionally strong one. 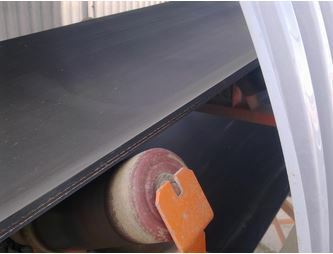 The process can be used to make other rubber products, such as sheeting for pulley lagging and drum lining, which are also available for sale and installation by Dunlop Service. 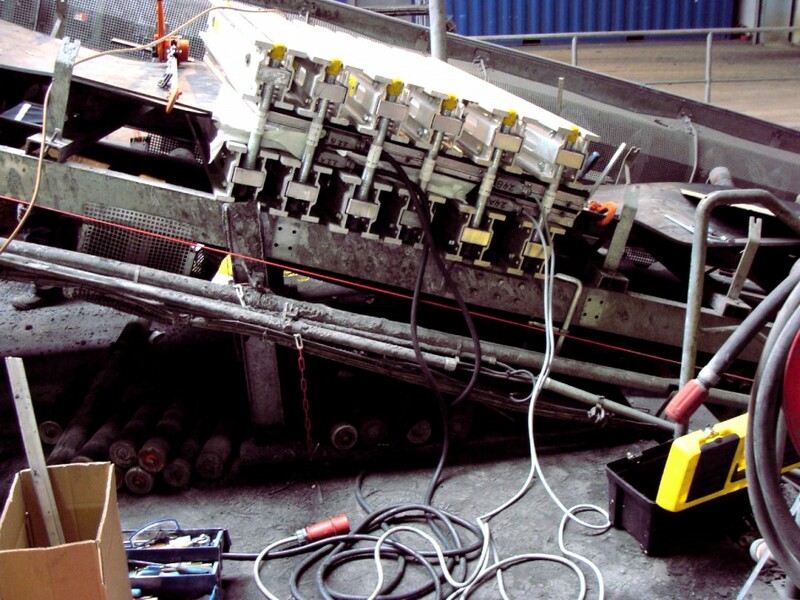 Carrying out both on-site and off-site vulcanising of conveyor belts is a part of the wide range of services that we provide.